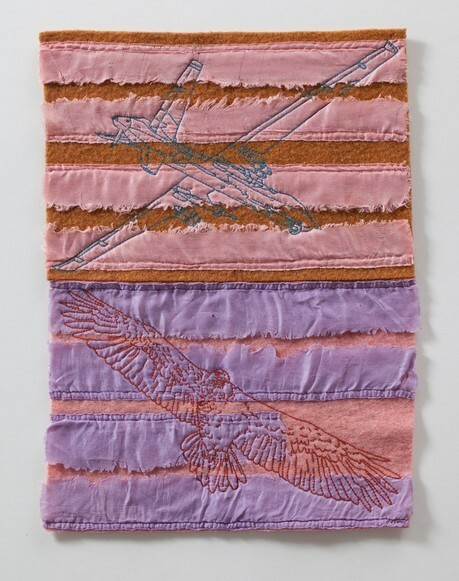 Through her exploration of innovations in printmaking Apfelbaum continues to investigate the possibilities of color in her latest show, Chromatic Scale. On view through July 2, 2017. 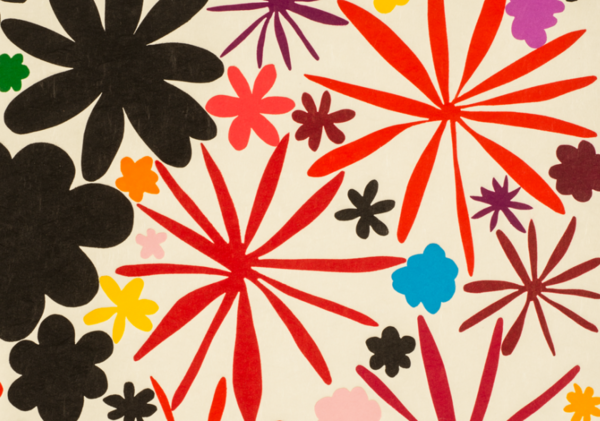 Click here for lithographs available at Tamarind by Polly Apfelbaum. 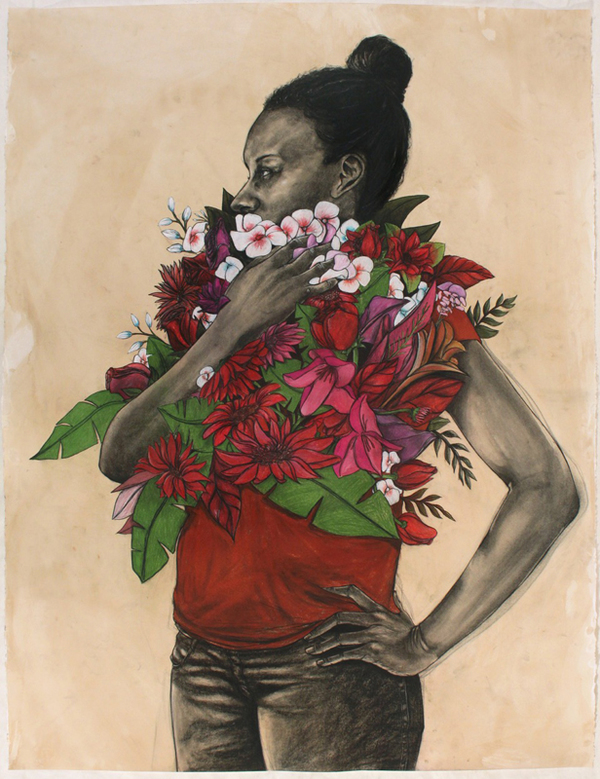 Artist Robert Pruitt brings his culturally charged portraits to life with charcoal, conte and pastel on hand-dyed or coffee tone paper in his latest exhibition, Planetary Survey. Each of Pruitt's portraits confront the cognitive deterrents of the construction of black identity. On view through April 29, 2017. Porter's twenty-two minute video Actualidades/Breaking News. Porter arranges each scene as if it were a segment from a newscast, using children's toy, political icons, and mass-produced objects to portray the absurdities of modern life. On view through April 7, 2017. Click here for lithographs available at Tamarind by Liliana Porter. Xanadu: Land of Enchantment dives into the playful world of dreams and the vivid imagination of children.Through the work of contemporary artists: Fay Ku, Mary Ting, D.Dominick Lombardi, Elli Chrysidou, M. Isabel Baraona, Simone Kestelman, Lydia Venieri, and Sofia Vlazaki the audience is given a first hand look at the the imaginary world of children and the Freudian paradox of dreams. On view through June 2, 2017. Click here for lithographs available at Tamarind by Fay Ku. figurative narrative about womanhood. On view through July 8, 2017. Click here for lithographs available at Tamarind by Alison Saar. This exhibition of recent work by Samira Abbassy, Jaishri Abichandani, Huma Bhabha, Chitra Ganesh, Scherezade Garcia, Mariam Ghani, Kris Grey, Fay Ku, Tracey Moffatt, Zanele Muholi, Nancy Spero, Marie Watt, and Yee I-Lann confronts the perpetual treatment of women as "other". On view through July 9, 2017. 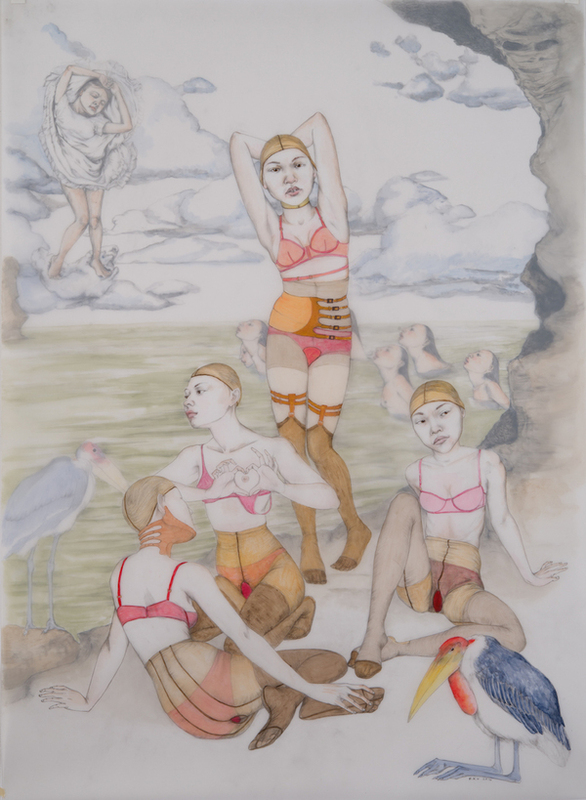 Click here for lithographs available at Tamarind by Marie Watt and Fay Fu. 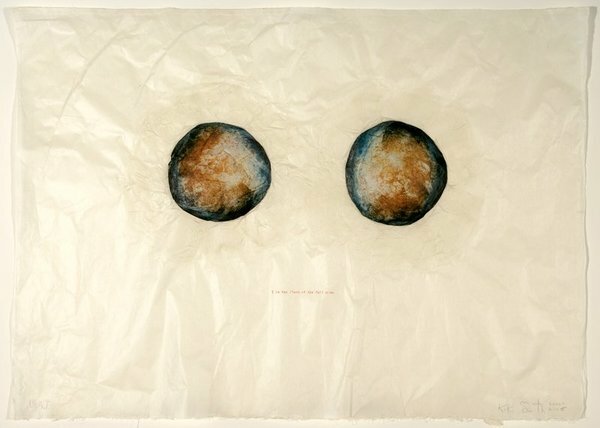 A solo exhibition of Kiki Smith's prints from 1990 to present. Portraits, Celestial Bodies and Fairy Tales, illuminates Smith's captivating ability to continuously push the boundaries of the print medium. On view through April 8, 2017. 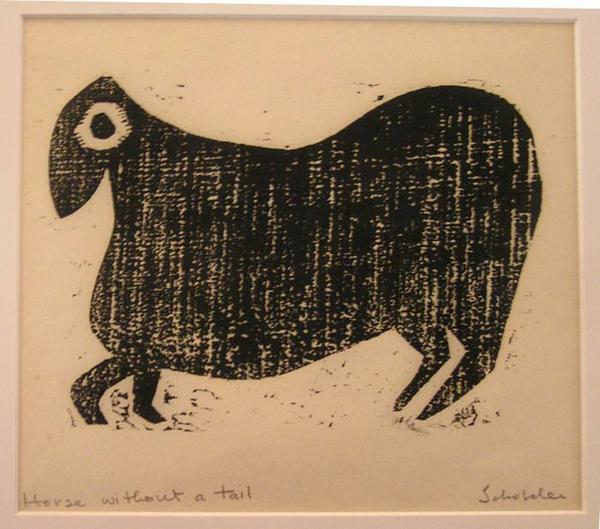 Click here for lithographs available at Tamarind by Kiki Smith. 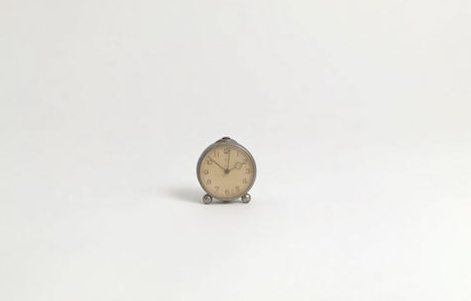 Untitled (Tinies) will feature sixteen new oil paintings by Gael Stack. The artist uses fragments of words and images to create her own emblematic visual language. On view through April 13, 2017. ​Click here for lithographs available at Tamarind by Gael Stack. 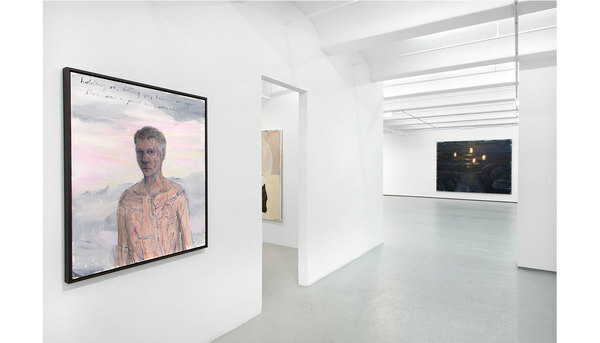 A solo exhibition comprised of work on paper by New York-based artist Donald Sultan. 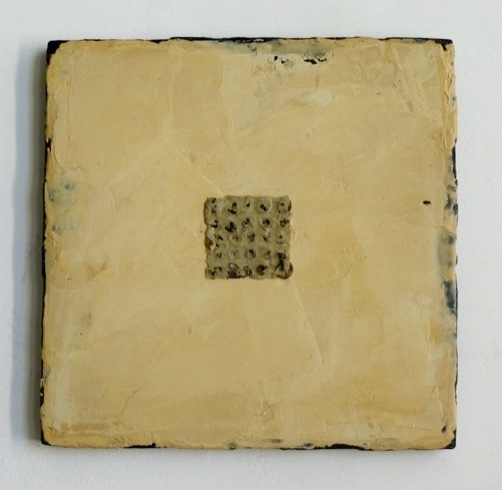 In Bloom Sultan pulls inspiration from unconventional materials such as linoleum, wall spackle, and tar. The textures achieved through the print medium gracefully emulates these irregular materials. On view through May 6, 2017. Click here for lithographs available at Tamarind by Donald Sultan. University of Iowa Art Museum, Iowa City, IA Come Together explores the collaborative essence of lithography at the Tamarind Institute. Each print represents the intimate creative process between artist and master printer. This collaborative process creates work that neither the artist or printer could construct on their own. 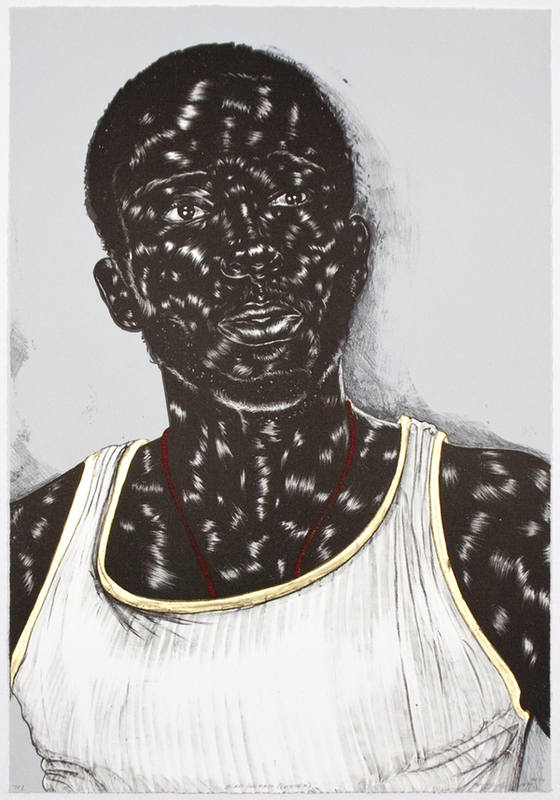 The exhibition includes thirty lithographs by artists June Wayne, John Sommers, Garo Z. Antreasian, Toyin Ojih Odutola, Jaune Quick-to-See Smith, Sidney Amaral, and Alison Saar. On view through May 17, 2017. In Hayal Pozanti's first solo show in Turkey, the artist unveils her own cipher system, titled Instant Paradise. 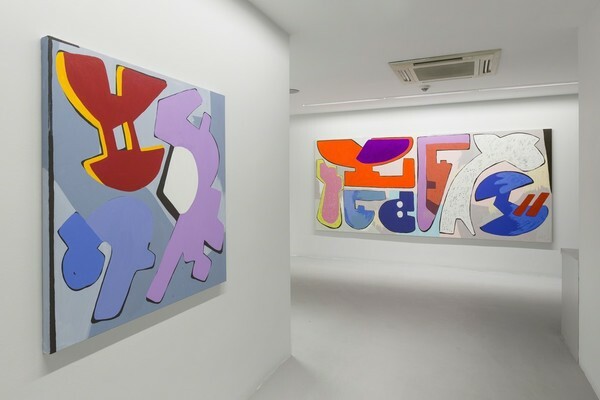 Pozanti replaces numbers and letters from the English language with her own iconic alphabet. 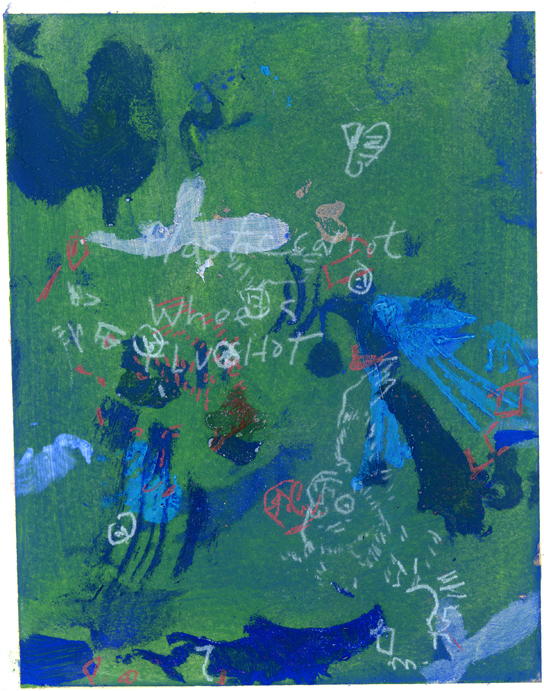 Using this unique alphabet Pozanti reconstructs phrases into dulcet abstract compositions. On view through April 22, 2017. Click here for lithographs available at Tamarind by Hayal Pozanti. Personal Provenance spotlights the domestic and international discussions concerning immigration and migration. The exhibition uses provocation to urge the viewer to ruminate on their own origin story in relation to the current struggles of immigrants. On view through May 6, 2017. Click here for lithographs available at Tamarind by Adam Feibelman. The Carved Line brings together the work of artists: Gustave Baumann, Willard Clark, Howard Cook, Betty Hahn, T.C. Cannon, Fritz Scholder, Frederick O’Hara, Melanie Yazzie, Adja Yunkers, Juan Pino, Margaret Herrera Chávez, Tina Fuentes, Yoshiko Shimano, Ruth Connely, Leon Loughridge, and Scott Parker. On view through April 16, 2017. Click here for lithographs available at Tamarind by Fritz Scholder. 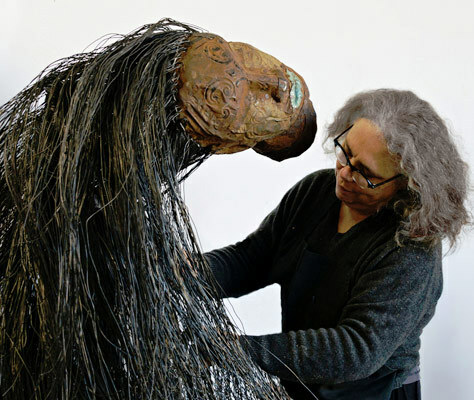 Michelle Stuart continues to use non-tradition materials in her passionate investigation of the intersections between culture and natural history. On view through May 13, 2017. 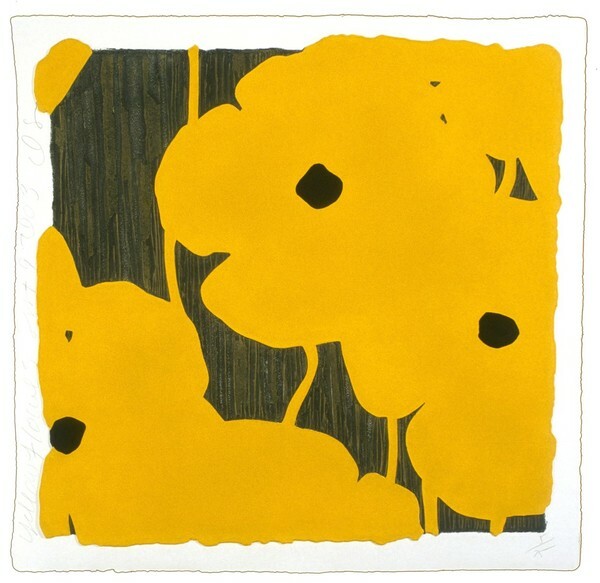 Click here for lithographs available at Tamarind by Michelle Stuart. analyze perceptions of ambition, loss, and atonement. On view through April 22, 2017. Click here for lithographs available at Tamarind by Enrique Martinez Celaya.